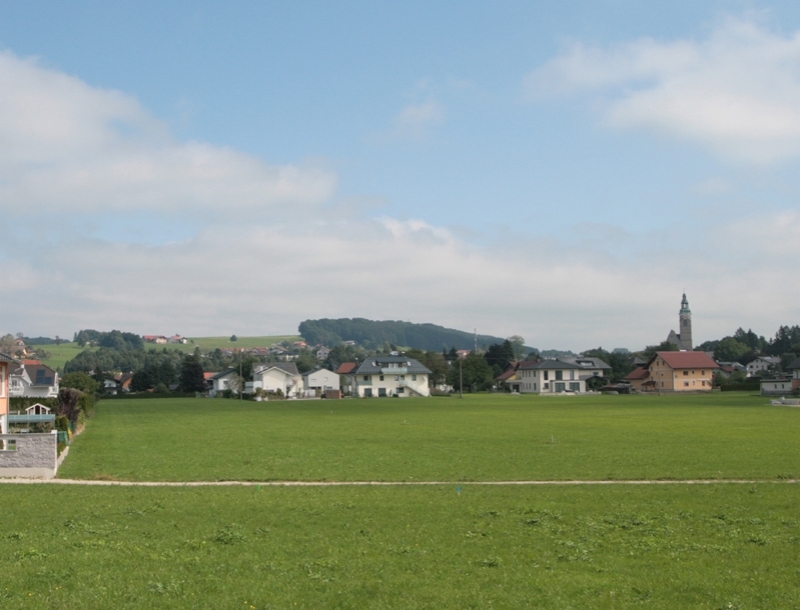 Family-friendly terraced houses with 79 m² – 98 m² of useable living space and beautiful gardens, basements and 2 parking spaces are being created in a delightfully sunny setting in the municipality of Straßwalchen. The diverse infrastructure available makes life easy: everything you need on a daily basis such as kindergarten, schools and local shops can be found in the town centre. The motorway is quickly accessible and thanks to good bus and rail connections the city of Salzburg and neighbouring lake region are easy to reach. A large hallway leads into a wonderfully spacious living/dining area ideal for quality time with the family. The open-plan kitchen is an absolute treat for foodies. Picture windows flood the innermost areas with light and open out onto a garden, which serves as a delightful relaxation retreat and play area. A guest WC completes the ground-floor layout. The first floor comprises a well-conceived master bedroom, two children’s rooms and a bright, modern bathroom with a bathtub and WC. High-quality fixtures and fittings including oak plank flooring, underfloor heating and a stylish bathroom interior provide the highest level of comfort. Washing machine/dryer connection in the basement, energy-efficient pellet heating. HWB 27-42, fGEE 0.68-0.74, energy points 22-25. A1 Eck-Reihenhaus 79 m² Wnfl. A2 Reihenhaus 81 m² Wnfl. A3 Eck-Reihenhaus 79 m² Wnfl. E1 Eck-Reihenhaus 95 m² Wnfl. 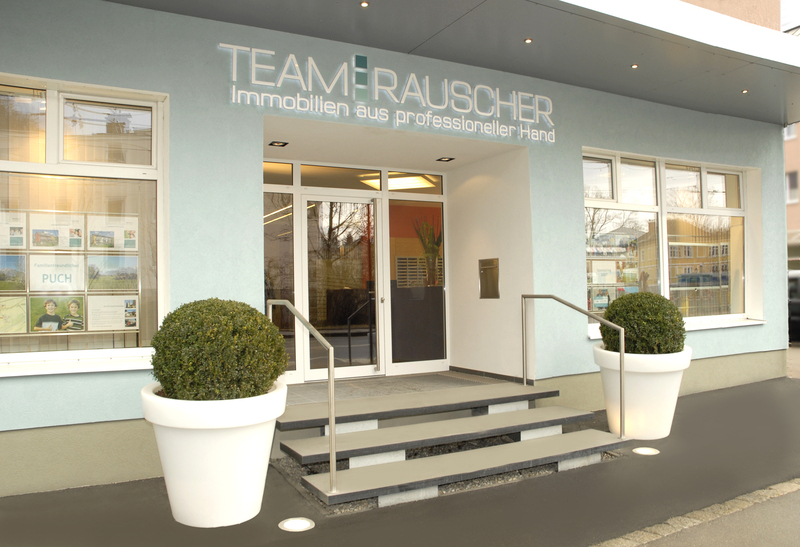 E4 Eck-Reihenhaus 95 m² Wnfl. F3 Reihenhaus 98 m² Wnfl. F4 Eck-Reihenhaus 95 m² Wnfl. C1 Eck-Reihenhaus 79 m² Wnfl. 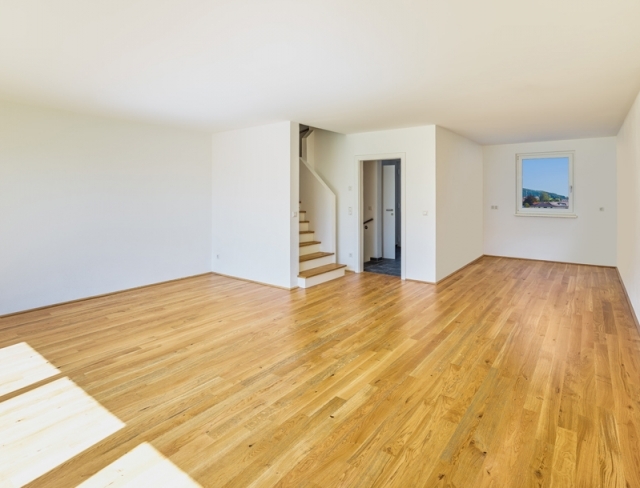 C2 Reihenhaus 98 m² Wnfl. 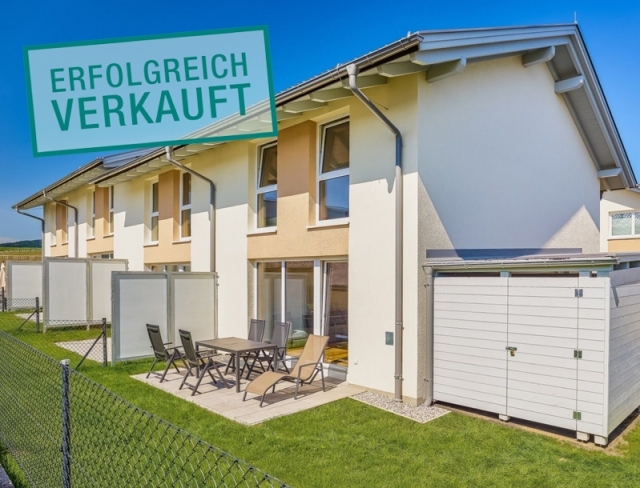 C3 Eck-Reihenhaus 95 m² Wnfl. D1 Eck-Reihenhaus 95 m² Wnfl. D2 Reihenhaus 98 m² Wnfl. D3 Eck-Reihenhaus 95 m² Wnfl.